Anchored Recovery Community offers evidence based treatment in a highly relational and comfortable environment. Anchored Recovery is a multi-faceted Day Treatment Program that specializes in addiction treatment and recovery services for Partial Hospitalization, Intensive Out Patient, and Out Patient levels of care. We use a variety of modalities, therapies, and activities to provide each client with a personal, holistic recovery experience, while creating a community bond that we hope will be long lasting for our guests. We believe that each person has needs for individuality, validation, and understanding of who they are and their unique circumstances to make a solid foundation in recovery. While each guests plan and each level of care are carefully crafted and individualized, ALL programing is done Monday- Friday at our beautiful location in San Juan Capistrano, ideally nestled in a prominent business center. Upon arriving at Anchored Recovery Community, you will be seen by a counselor to complete a complete assessment. Then you will be assisted by your counselor in creating a treatment plan based on your own personal needs and strengths. Each week, your individual and group therapy will help you to work towards the goals you have created in your treatment plan. 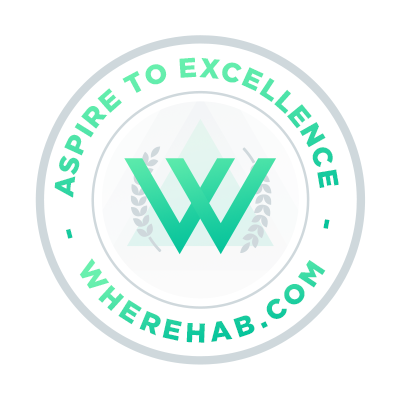 We believe that your involvement in the treatment planning process is vital to your continued success in recovery. We believe that there are several effective approaches to reach the desired result of living a life free of drugs and alcohol. We have found the education and therapy are important to the recovery process, but they are more effective in the context of the overall experience in the recovery community. We want this to be an experience that changes your life, one that you will never forget. Recovery is one of the greatest adventures that one will ever embark upon, one that will extend and enrich your life. It is our goal to provide the best care, an unforgettable experience, and connection to a community that will keep you anchored in recovery.